Vendor selection and vendor evaluation efforts can range from very complex, detailed efforts to high-level, more simplistic efforts. Our professionals have decades of experience across the continuum of vendor evaluation and vendor selection efforts. Our approach to these services leverages our experience with prior systems selection and integration efforts, process improvement, and our knowledge of a wide array of solutions across a variety of industries. It provides our clients with confidence that our conclusions and recommendations will be determined using a systematic and unbiased process. 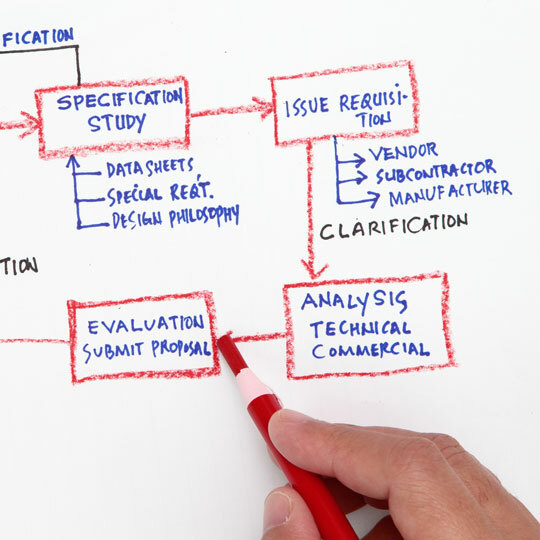 Our approach to a detailed, thorough vendor evaluation and selection effort takes into account the following activities. 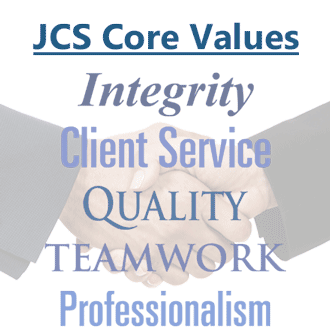 Our professionals can tailor this approach to meet your specific needs. Throughout the effort, our professionals will manage the overall scope of the project, identifying and resolving project issues, reporting project status, tracking against the project plan and budget, and managing changes in project scope, budget, and/or duration. For more information on our project management services, please visit our Project, Program, and Portfolio Management page. Regardless of whether you decide to take a detailed, thorough approach as defined above or an abbreviated approach, you can be assured that our professionals will support you and your goals in an efficient and cost-effective manner in your vendor selection and vendor evaluation.